REMINDS YOUR KIDS WITH FUN MELODY – This timer alarm comes with an adorable tune to remind your child every 30, 60 or 90 minutes to go potty. After alarming, it resets automatically for the next reminder. DESIGNED FOR SMALLER WRIST – Crafted with colorful soft-silicon and child-friendly Potty Trainer Wristband specifically made to easily fit a toddler’s small wrist. WATER-RESISTANT WEARABLE POTTY WATCH – No need to remove the watch every time they go to the toilet, they can wash their hands, play with water or go swimming with its waterproof feature. Potty Training your little one can be a challenge for parents and kids alike. Especially when your toddlers are busy playing with their toys, getting their attention and convincing them to go to the toilet throughout the day can be tedious. Make Toilet Training a fun and easier experience for kids and their parents using the ABC123 Potty Trainer Aid Watch. The Potty Trainer is a cute and wearable accessory that reminds your kids to go potty during the day. You can set the time from in different intervals from 30, 60 or 90 minutes and it conveniently alarms with an adorable tune that lets your baby know that it’s time to go. Using the ABC123 Potty Trainer Aid Watch will give your child a sense of independence and responsibility that will guide them when they go number two (2). Teaching your babies to go to the bathroom on their own doesn’t need to be a difficult experience. This colorful silicon wristbands with its animated melodies is a perfect companion for busy parents and young kids. 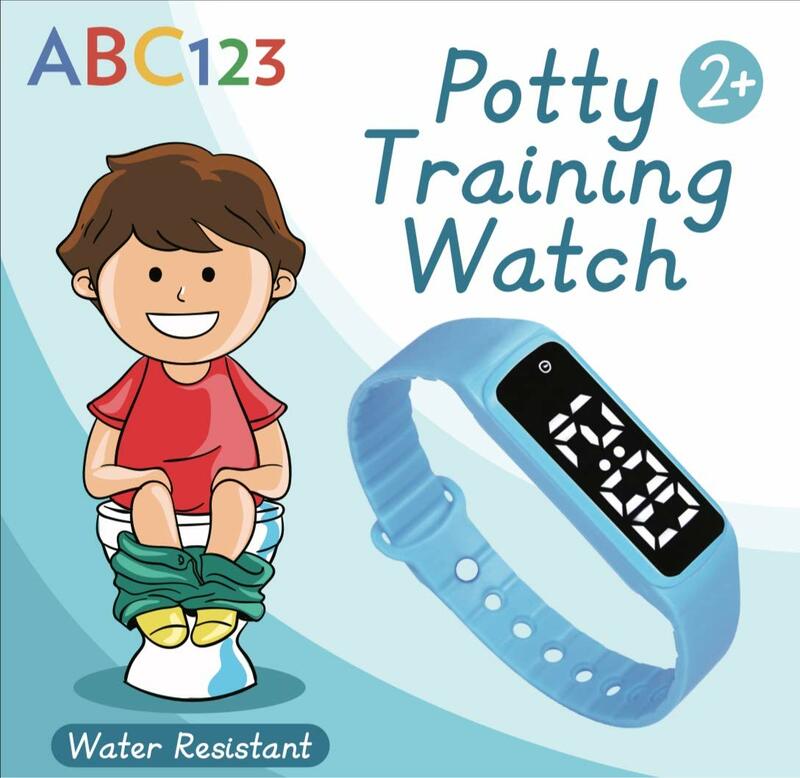 Get the ABC123 Potty Trainer Aid Watch and help your children learn faster, and be more excited with entire of toilet training process. MAKES TOILET TRAINING FUN & ENGAGING FOR KIDS – Appears like a great toy, bracelet or accessory for toddlers and allows busy parents to remind kids regularly without losing track of time. 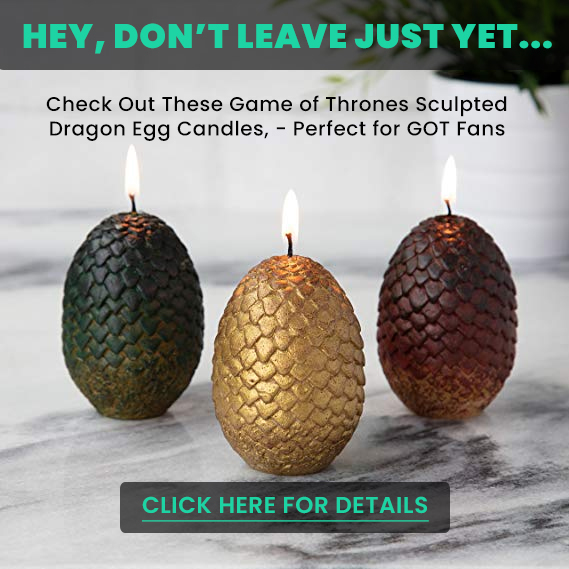 Suitable for 18 months and above. EASY TO USE – No batteries needed, each package comes with 1 – silicon strap, 1 – micro-USB charging cable and 1 – English manual. Potty Watch is rechargeable for your convenience no need to change batteries.